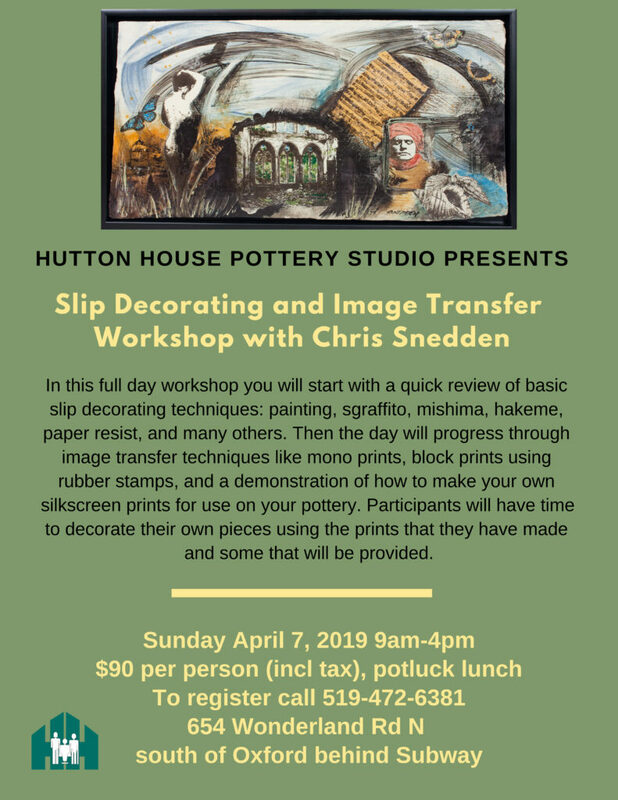 Coming up on April 7, 2019 I am doing a workshop on slip decorating and image transfer at Hutton House! I used to work at HH so this is like coming home! Check out Chris’ YouTube video on the narrative in pottery. 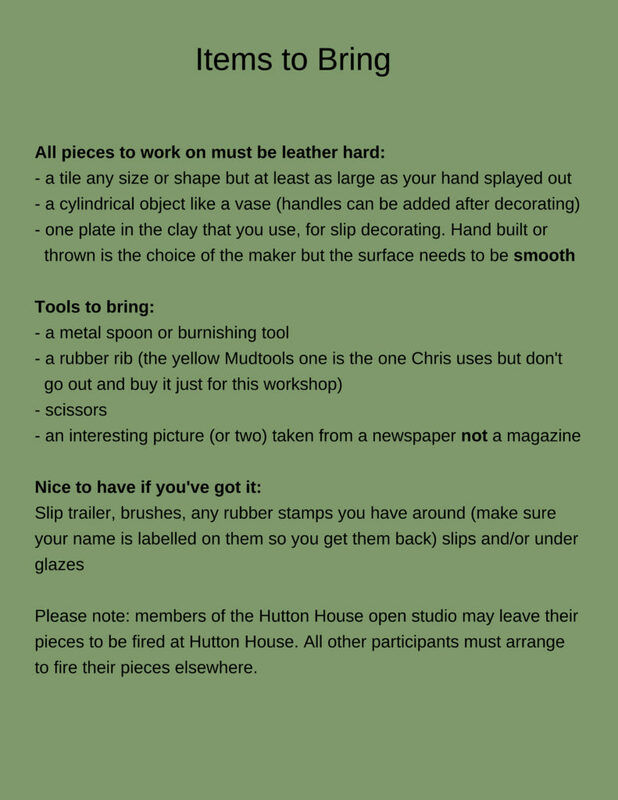 ©2014 Chris Snedden Pottery | All Rights Reserved | Site created by Renaissance Monkey Design.